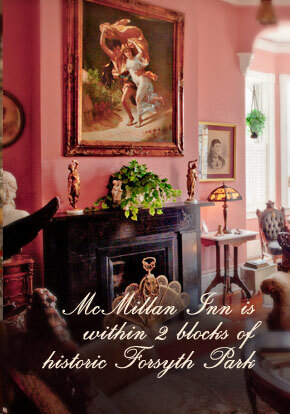 Stay at the McMillan Inn where “Victorian Romance is Perfected,” you’ll celebrate elegance and quiet luxuries of the Victorian Inn’s antique collections. 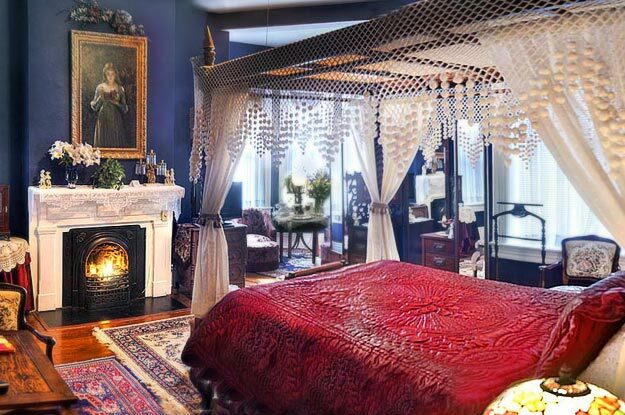 This historic Savannah, Georgia romantic hideaway is located near Forsyth Park. You will find many attractions within walking distance of the Inn. After a day of strolling around Savannah, find a delicious cup of peach tea and other treats waiting for you in the Parlor. 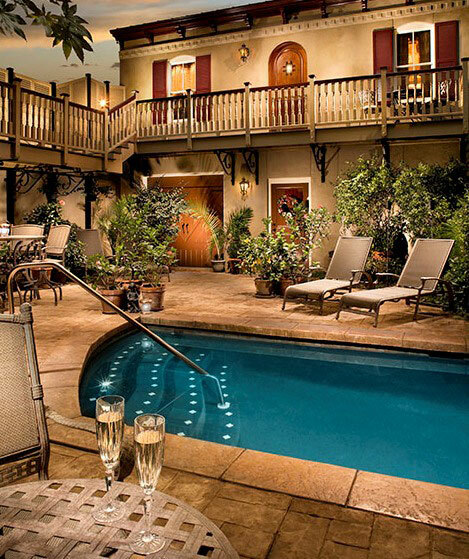 Cool off in the Courtyard and enjoy the dipping pool in the evening after a hot summer day. Weather you are looking for a quiet romantic getaway with your loved one, or a grand girls weekend getaway, McMillan Inn has what you are looking for. From our delicious gourmet breakfast, delightful service, to the tasteful decor of period antiques, you will want to come back again.